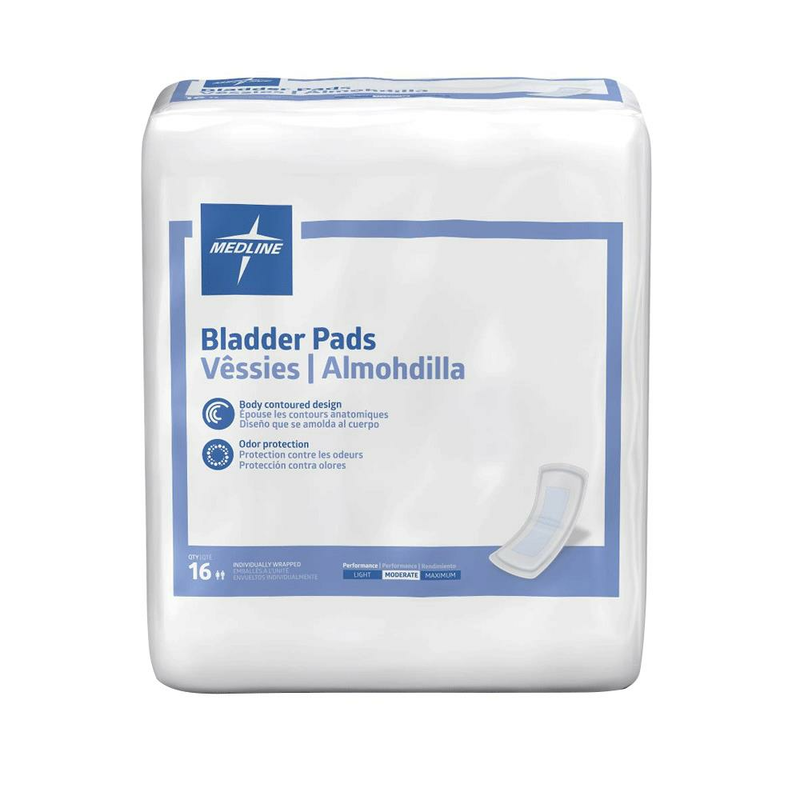 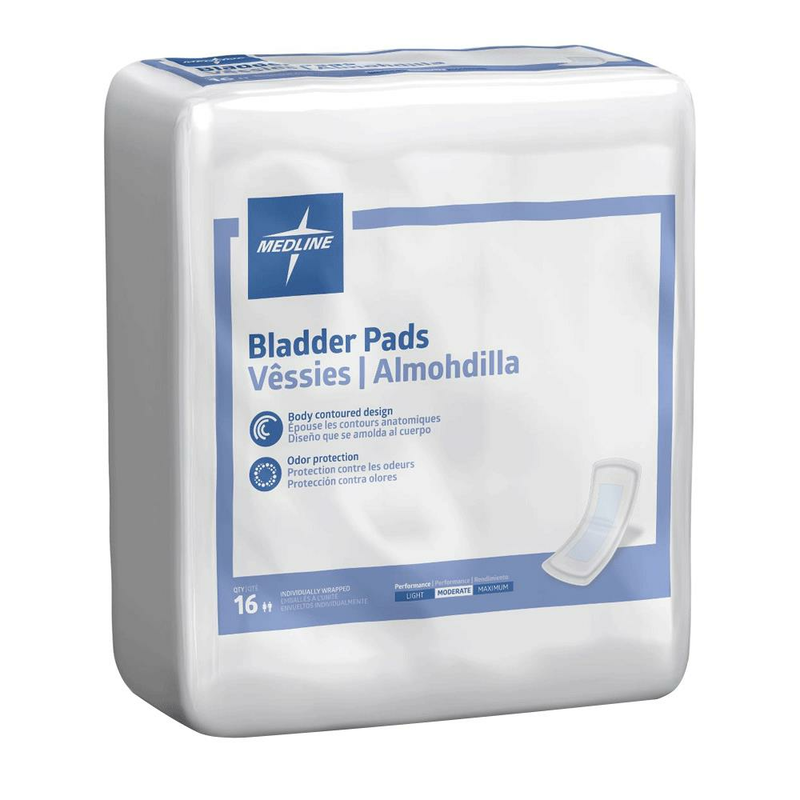 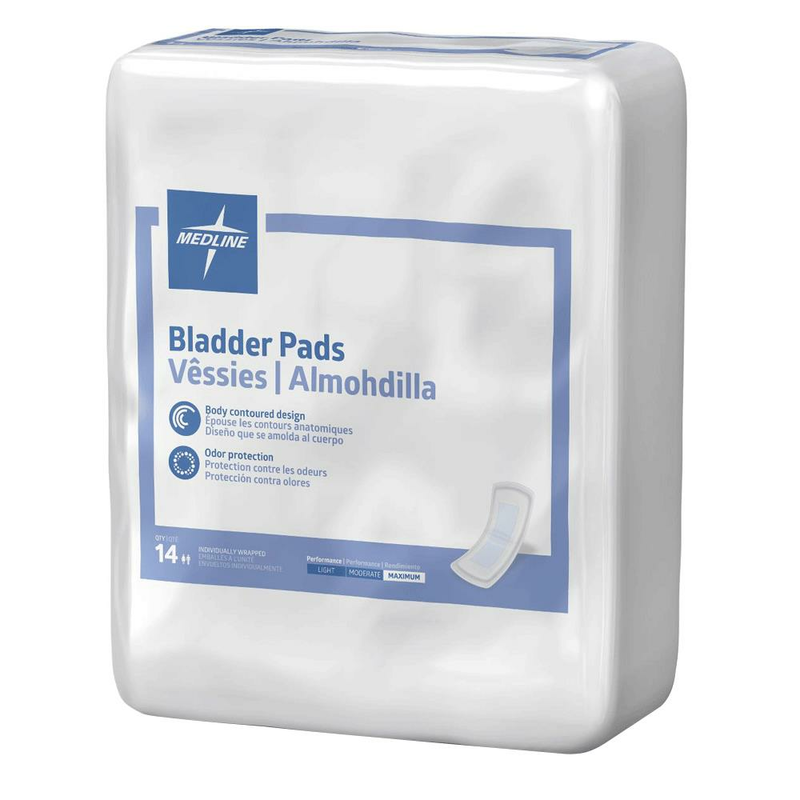 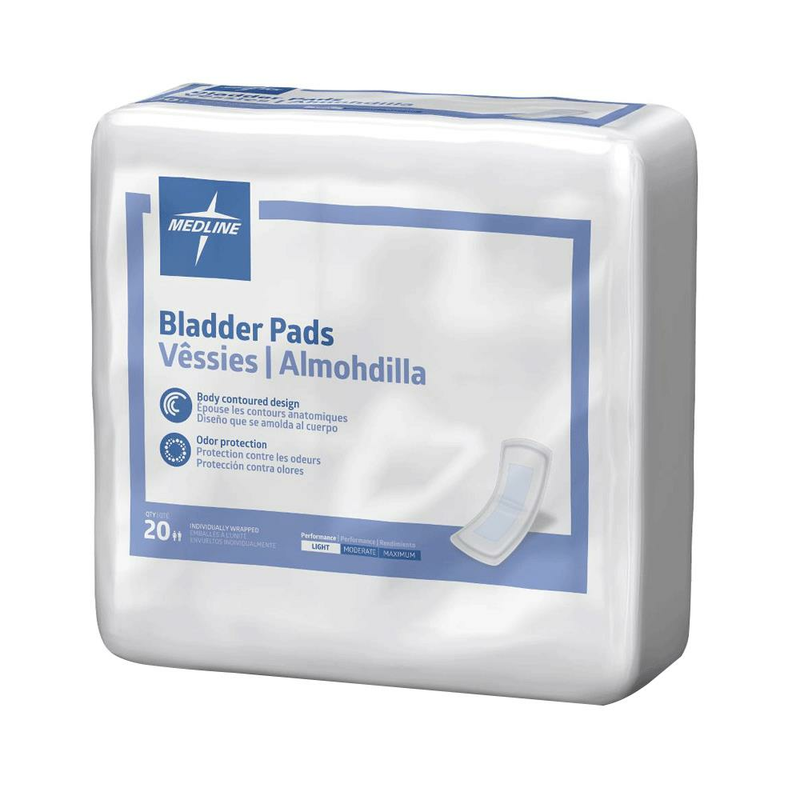 Medline Capri Bladder Control Pads are used by patients who are independent or may need assistance with toileting. 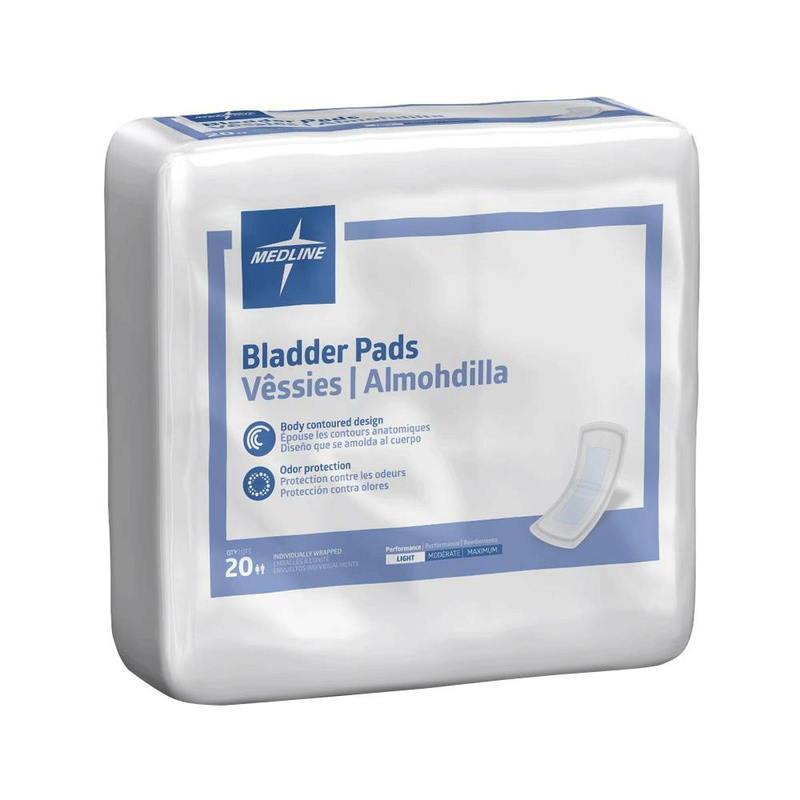 Capri bladder control pads feature elastic leg gathers that help prevent leaks. 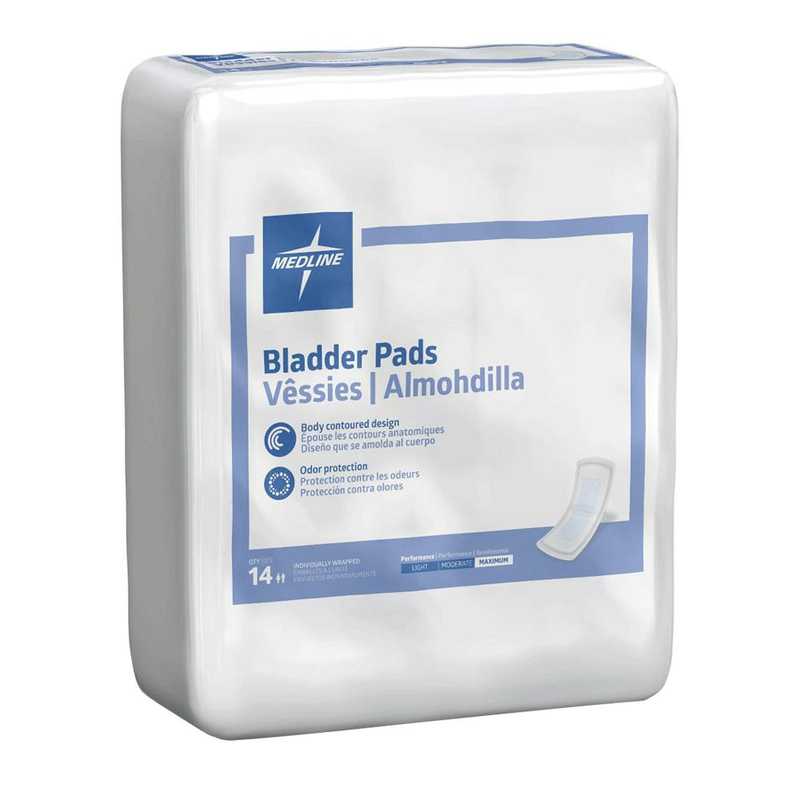 The super-absorbent polymer improves dryness, containment, and skin care. 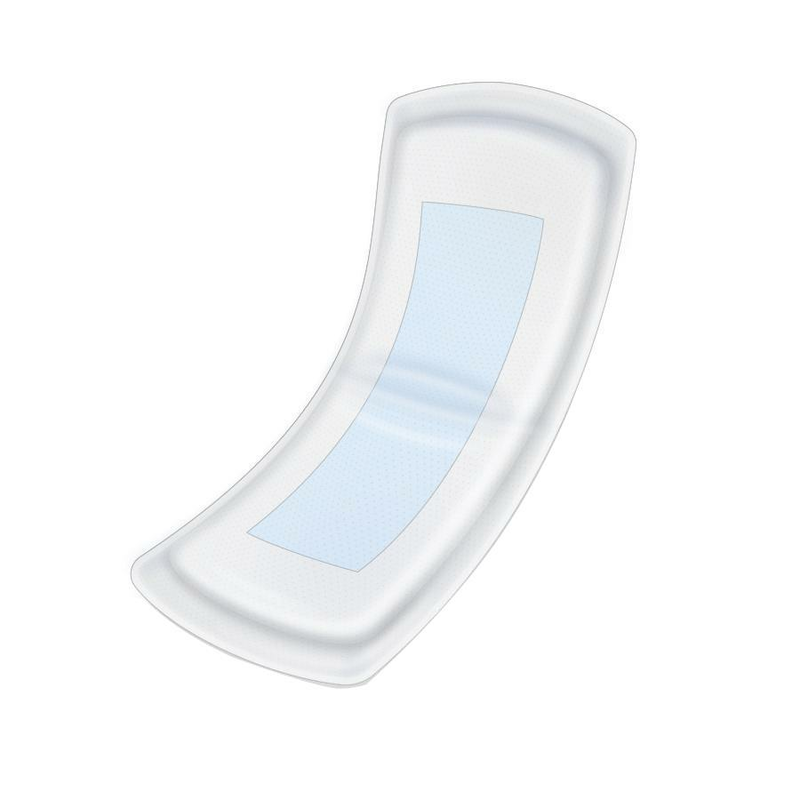 The adhesive strip keeps the control pad in place. 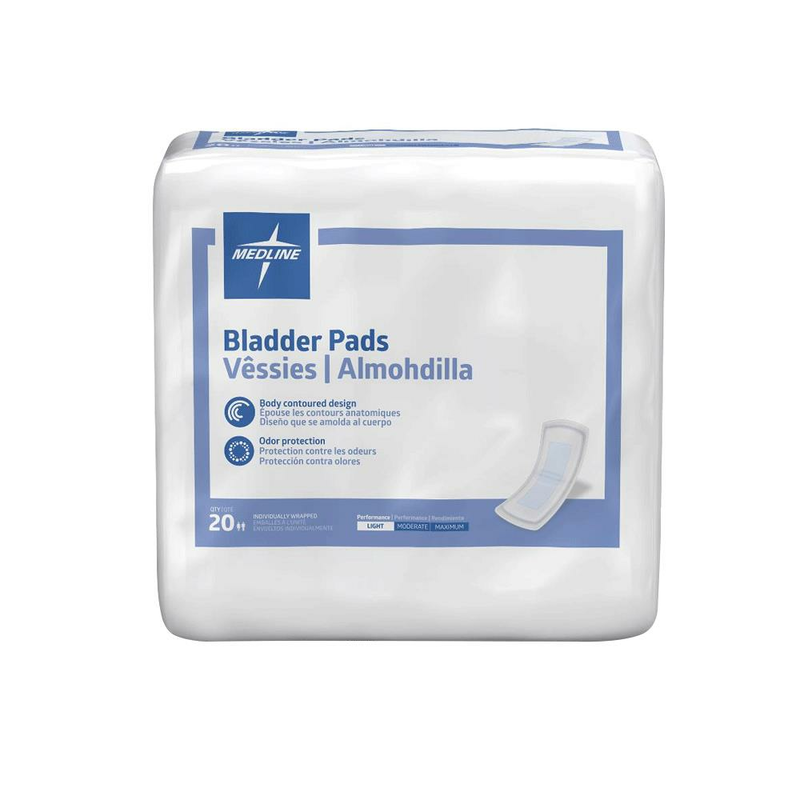 These Bladder control pads are individually wrapped for portability and discreetness. 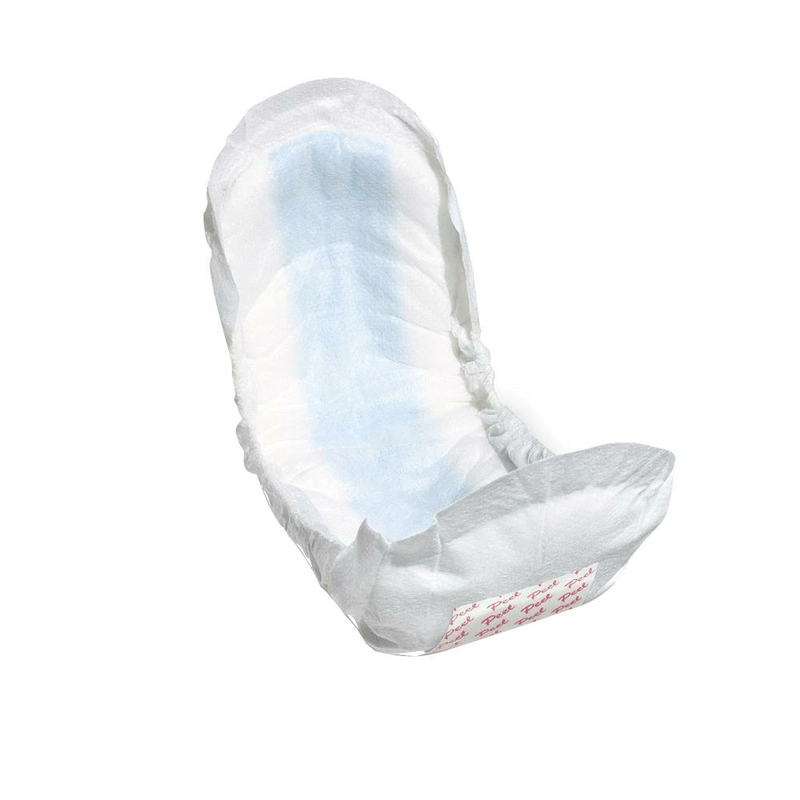 2.75" x 9.75", 3" x 10.5", 3.25" x 13"